Education and Training - Stottler Henke Associates, Inc.
Students learn concepts and skills more quickly when they receive one-on-one instruction. Stottler Henke develops intelligent tutoring systems that provide the benefits of one-on-one training — automatically and cost-effectively. These systems encode the subject matter and teaching expertise of experienced instructors, using artificial intelligence (AI) software technologies and cognitive psychology models. 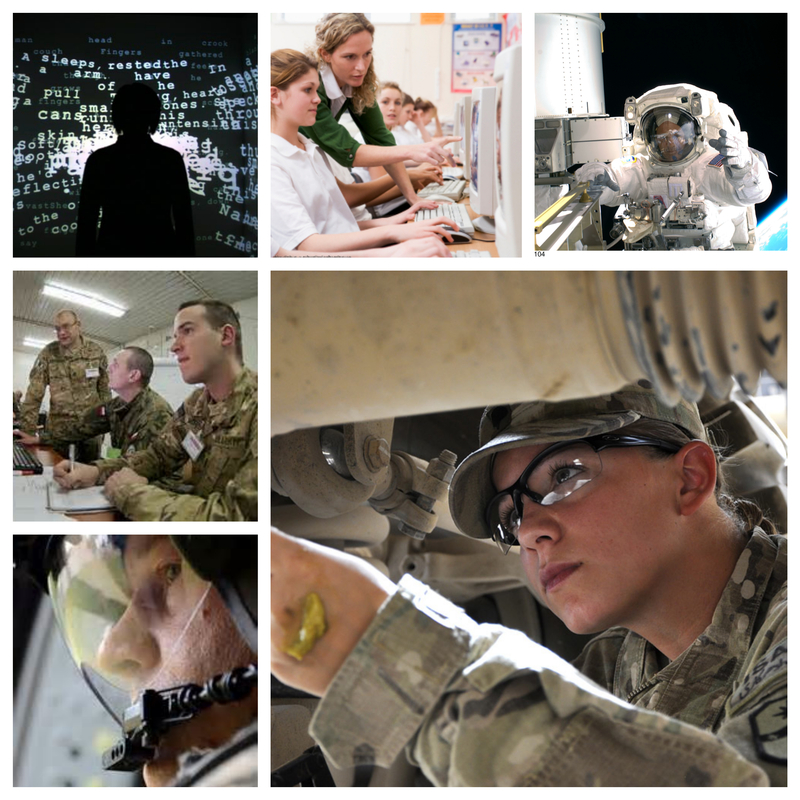 We have developed numerous systems that provide practice-based learning for K-12 education, corporate training and professional development, and military training. (Customer testimonials). For additional information, read Intelligent Tutoring Systems: The What and the How, Intelligent Tutoring Systems Technologies for Military Training, or the Powerpoint presentation: Intelligent Training Systems. To learn more about how intelligent training technology can improve the performance of your organization, call us at (650) 931-2700. Or, you can send email to info@stottlerhenke.com. This ITS provides US Navy IT technicians with more hands-on practice with the types of IT issues and trouble tickets that arise in the Fleet, in order to augment schoolhouse training. InGear is an intelligent tutoring extension to the Follow Me training game, used at the U.S. Military Academy. This intelligent agent toolkit enables software developers to incorporate intelligent behaviors within military training simulations, computer games, and other interactive simulations quickly and easily, using a graphical authoring tool. SimCore™ (Simulate, Coach, Review) is an innovative tool for rapidly creating and deploying intelligent simulations to support distance learning in the area of healthcare. This modular intelligent tutoring shell and authoring tool lowers the cost of creating scenario-based tutoring systems that teach technical skills such as using hardware and software systems and following procedures and guidelines. This constructivist learning environment lets students practice analyzing raw intelligence information about terrorist organizations and installation threat assessments. This scenario-based training simulation lets helicopter crew members practice the use of a new instrumentation in simulated missions such as anti-submarine warfare and search and rescue. This computer-based tutor teaches reading comprehension skills to adults by assessing and diagnosing their specific reading skill deficiencies and tailoring its instruction accordingly. It includes an authoring tool that enables course designers to rapidly customize course content to suit the interests of the target audience. AIS-IFT is an adaptive intelligent tutoring system that coaches student helicopter pilots during simulation-based training exercises. This system teaches facts, concepts, strategies, and analytical skills needed to use the MPICE framework, a catalog of about 800 metrics for assessing the progress and success of stabilization and reconstruction missions. METTLE simulates interactions with patients and medical teammates via language, interactive graphics, and forms.